Did you know that there are over 7 million people living within 100 miles of George Washington Inn & Estate? Imagine how many fans of baroque music live in greater Seattle, Vancouver and Victoria. Is there any reason why a world-class concert venue couldn’t be established on this 10 acre lavender farm with a large acoustical barn that would enhance the beauty of this unique setting? This area has so much to offer with the waterfront, mountains and the Olympic National Park. Why not add a little Bach? This barn in Allerton, IL seats around 200 people. Listen to another video clip on this Allerton Music Barn Festival link. If you are interested in having a part or participating in the formation of a non-profit for this purpose, contact Dan Abbott at 360-452-5207 or Dewey Ehling at 360-457-4250. If sufficient support is generated for such a project, a matching gift of property needed for its construction will be made. An evening practice session was held at the inn which gave players an opportunity to polish up their music and get familiar with their beautiful surroundings. It also allowed the director to check the sound. Maestro Dewey Ehling loved the way the music carried across the lawn. As the evening progressed the practice session moved inside the Great Room of George Washington Inn. It was a productive session and everyone enjoyed their time invested in preparing for the inaugural Washington Music Festival. If you had been listening you would have heard baroque music interspersed with some patriotic music that George Washington would have recognized. The inn’s walls reverberated with the incredible music of Bach and Handel and made it sound like a Stradivarius. Calling all participants. Rehearsals will be taking place with maestro Dewey Ehling at George Washington Inn on Monday evenings, July 8 and 15 from 7 – 9 PM. This will allow the ensembles to get acquainted with the facility. The inaugural Washington Music Festival will take place this summer at George Washington Inn and Estate on Friday and Saturday, July 19-20, 2013 from 2-5 PM. It will include various ensembles playing music reminiscent of the era when our nation began. Bring your lawn chairs and a picnic basket. Sit back and enjoy some beautiful baroque music from George Washington’s day. Click here for more info on tickets, etc. An imagination is a wonderful thing…so is good music! “I sat in the lush green grass of early summer, beneath the dappled shade of two young oak trees, a strong sun piercing the leafy canopy above my head. Delicate clumps of daffodils about my feet bowed gracefully as they prepared to retire after a long spring, adorning the lawns in front of this great house. There’s no need to imagine any longer. Make those dreams come true. Bring your lawn chairs or blanket this summer, relax on the inn’s front lawn and enjoy some of the finest baroque and early American folk music as it wafts through the ocean air from under the portico of George Washington Inn. Recently a composer was having a premiere of his latest piece performed in a major music hall when the orchestra suddenly shut down and packed up right in the middle of the piece to keep from going into overtime. Apparently the orchestra’s union had given the members instructions to do so. Today budgets are under stress and funding has been cut by cash-strapped organizations. People have many choices from which to select their preferred listening venue. We hope you will come and experience our exciting new venue this summer. 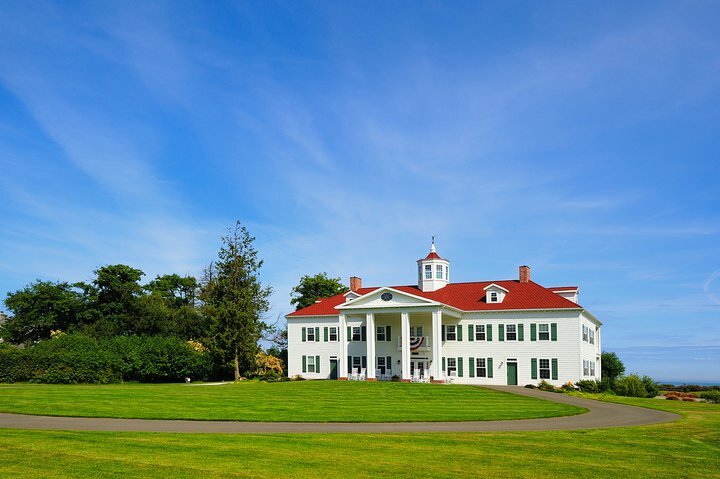 The setting for the inaugural Washington Music Festival is a beautiful ten acre oceanfront lavender farm with a replica of George and Martha Washington’s beloved Mount Vernon as its iconic focal point. Nothing beautiful happens without a lot of planning and effort. 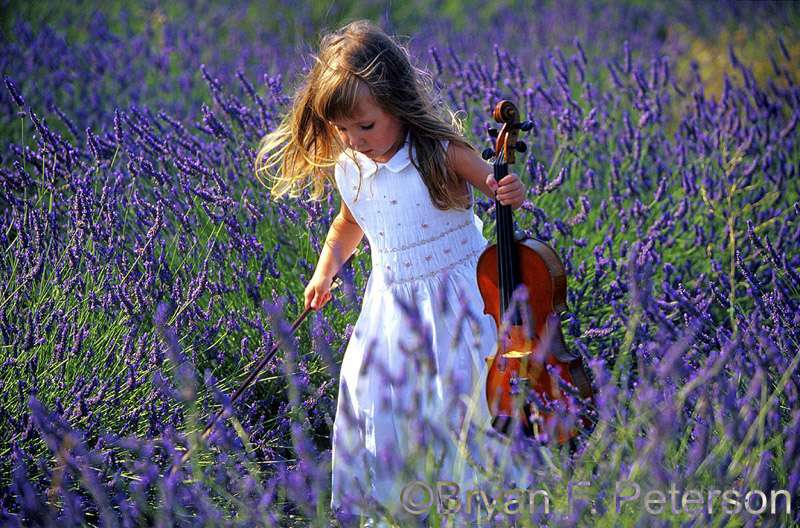 Not only will it be appealing to the eyes, but something sounds charming about a baroque music festival on an oceanfront lavender farm here in “America’s Provence”! Come check it out this July when all the lavender is in full bloom!